SlingerVille :: Slingin' Ink on Your Pink. 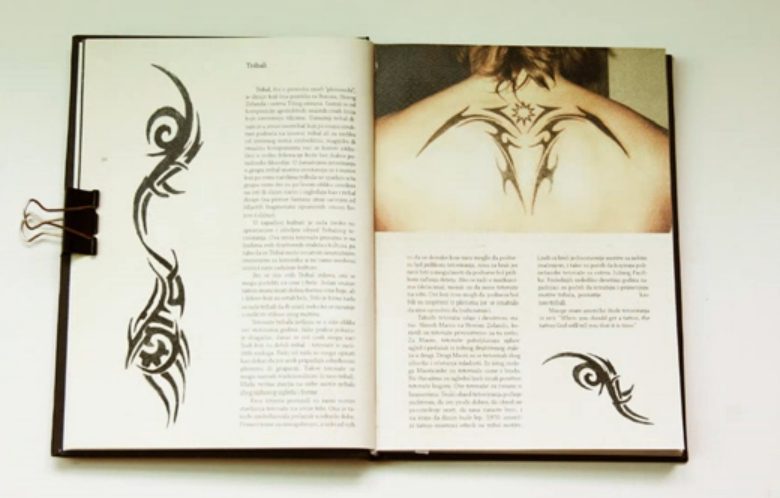 Video of the weirdest, nastiest, dorkiest, worst tattoo designs ever etched into skin. Rihanna lost her grandmother, and she wanted to pay a tribute to her grandma by getting a new tattoo that honors her. Selena's newest tat is on the back of her neck and features roman numerals that spell out the number seventy-six. Should you get a Tattoo? Tattoo artist, Kat Von D talks about her very first tattoo at age 14, and what made her gravitate towards tattooing. Chris Brown Tattoo: Is That Rihanna On His Neck?